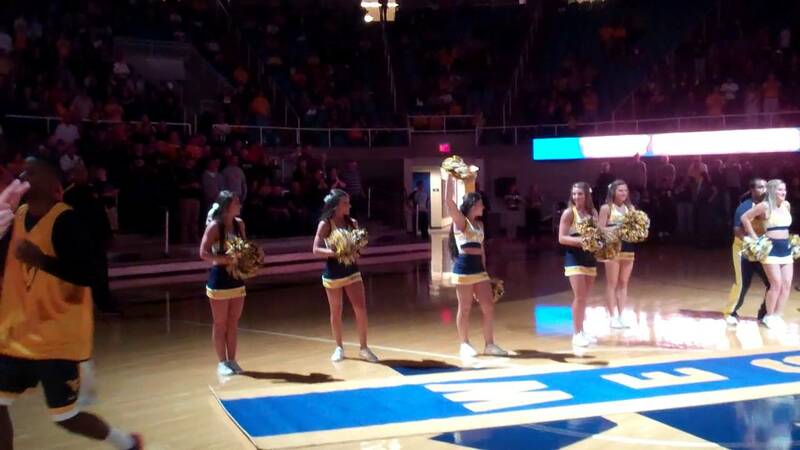 This year’s Mountaineers rolled out the carpet and took to the floor to show off before the season starts. Head Coach Bob Huggins gave a bit of a speech and had a little fun at Marshall’s expense. Always a good time.